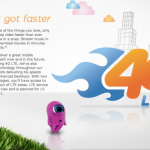 AT&T is continuing to launch its 4G LTE network in new markets nationwide. In a series of press releases, the carrier announced the availability of its super-fast network in Brownsville, Texas; Gallup, N.M.; Tuscaloosa, Ala.; Florence, Ala.; and the Tri-Cities, Wash. area. In addition, AT&T has also improved its coverage in the Rio Grande Valley, Texas and the Muscle-Sholes, Ala. areas. 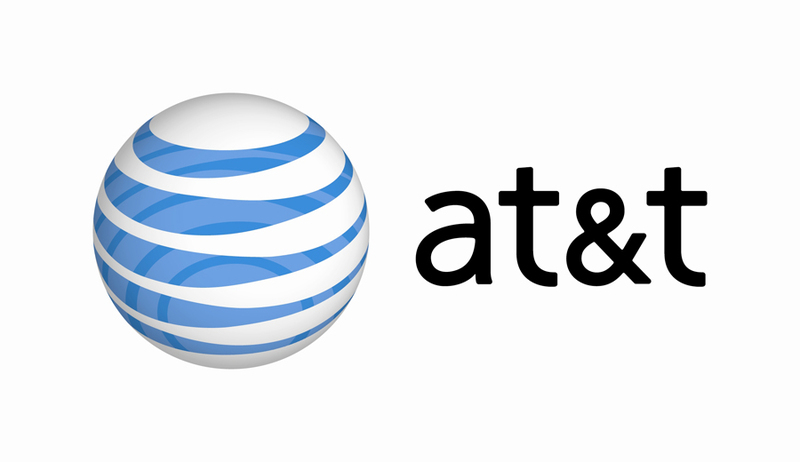 Earlier this month, AT&T added 4G LTE support for an additional 16 U.S. markets, before announcing that prepaid GoPhone customers would be able to access the carrier's super-fast network from June 21, 2013. In addition, a recent PCMag study also found that out of the four major U.S. carriers, AT&T's 4G LTE network is the fastest (though not the most reliable). AT&T subscribers living in any of the aforementioned U.S. markets should find that they are now able to access 4G LTE on a compatible iDevice.